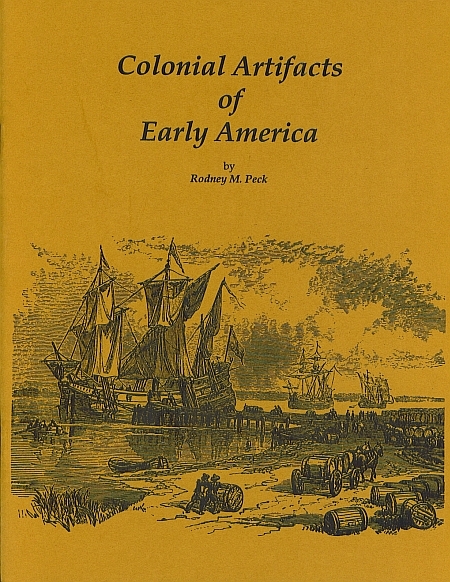 Colonial Artifacts of Early America is a beautiful book by Rodney M. Peck that is well researched for museums, historical archaeologists and collectors to identify and date certain colonial artifacts of early America. This unique book is heavily illustrated with pictures of artifacts, many that are of museum quality, that were used in Colonial America in the 17th, 18th, and early 19th century. 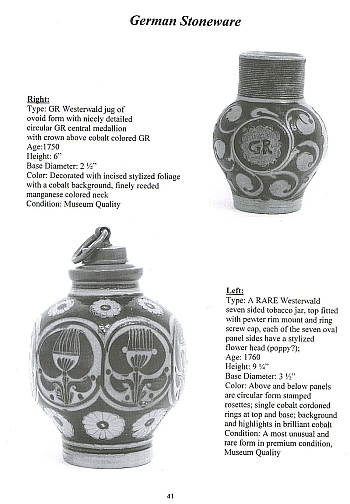 Covered are Kaolin Tobacco Pipes, Gunflints, the Bellarmine Jug, Onion Bottles, Gin Bottles, Stoneware, Westerwald Jugs, iron and brass artifacts, and much more. By examining the artifacts, whether they are whole or broken, one can learn what life was about during the early years of America. Most of the artifacts are small, broken or rusted; however, they tell us all about life in colonial times – their games, business, food, trade, hardship, life in general. 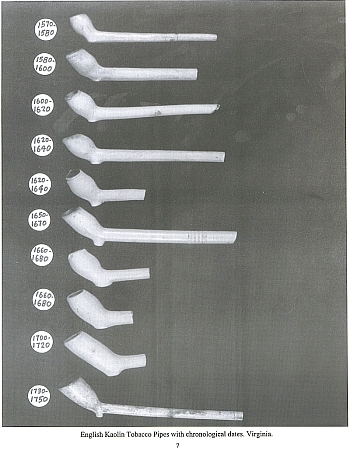 This book has been sold to many historical archaeologists, historians, colleges, universities, museums and libraries since to was originally printed in 1999.